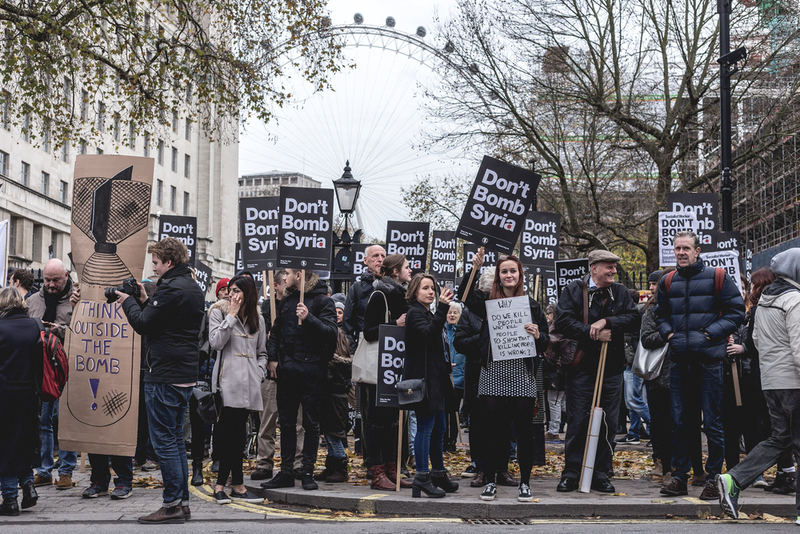 ‘Don’t Bomb Syria’ signs were plentiful, as thousands of protesters took to the streets of the British capital to make their voices heard, in a rally organized by the Stop the War coalition. 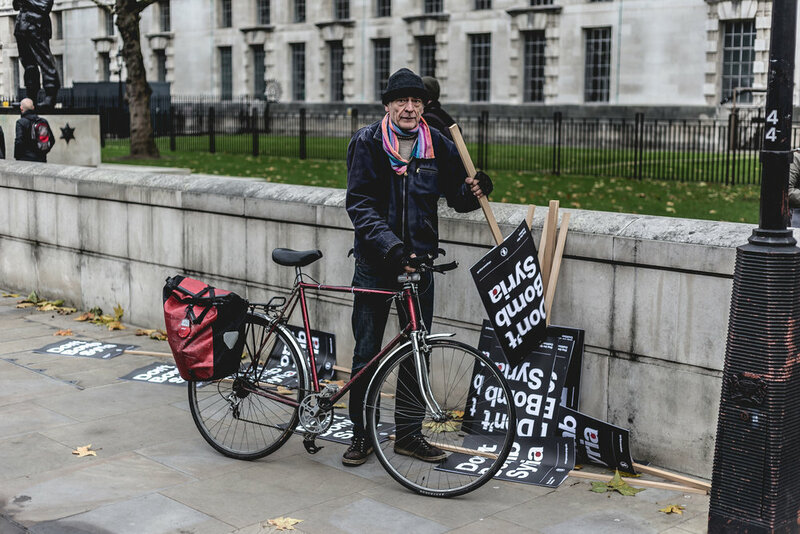 The demonstration in London started outside Prime Minister David Cameron’s residence at 10 Downing Street. 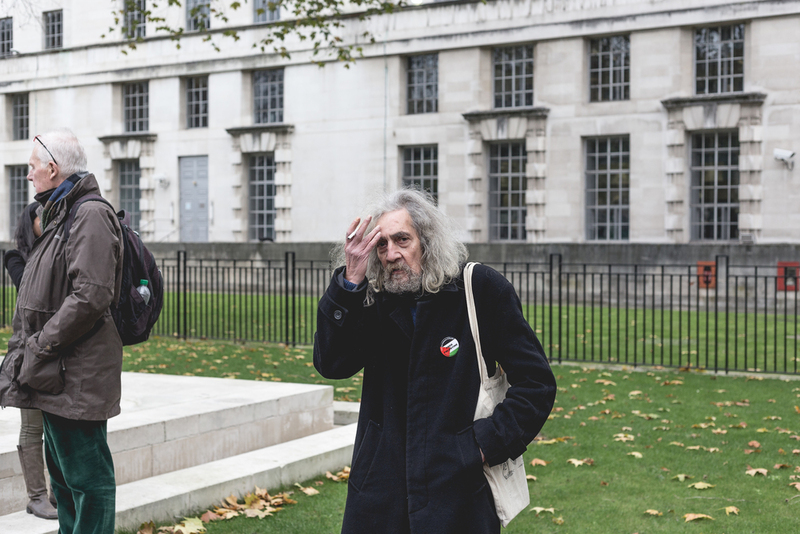 The rally was against a planned vote in Parliament about whether to support a motion for the UK to starting bombing Islamic State (IS, formerly ISIS/ISIL) militants in Syria.